Simulataneous interpretation will be offered to visitors in Boston and online in French, German, Portuguese, and Spanish. A replay of Annual Meeting and week-end events in French, German, Portuguese, and Spanish will be available for you to watch online a few days later. The Christian Science Board of Directors share some thoughts on the theme of the Meeting. All you need to know if you're attending. 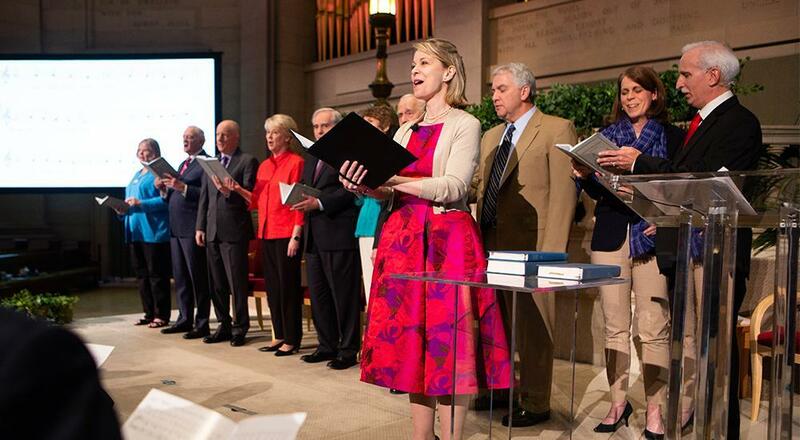 Including the events "A hymn sing of old and new favorites—Waking and singing in the Spirit", "Walking with the Word," and "Reading Rooms and Sunday Schools in today's world.". Coming to Boston? 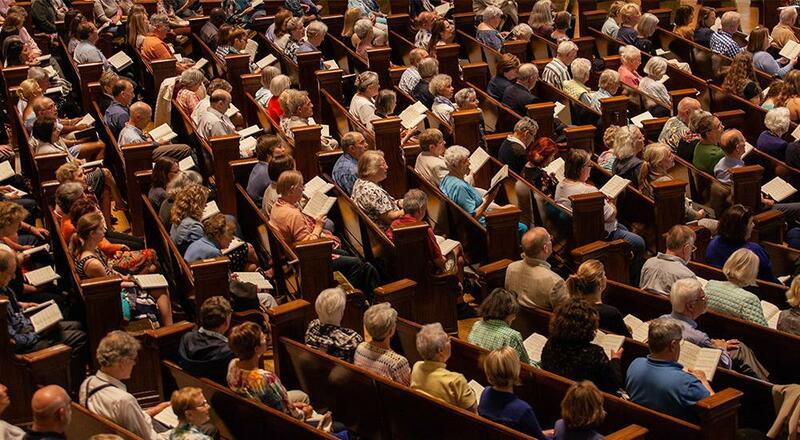 Find out about other events Saturday, June 1, through Monday, June 3, Sunday Church services, The Mary Baker Eddy Library, The Mother Church Reading Room, and details on parking, directions and more. We recommend you reserve your accommodations before making airplane reservations. Many visitors come to Boston this weekend, and hotels quickly fill up. You can find more accommodations at reasonable prices in the surrounding communities. Here is a list of hotels and guest lodgings in the Back Bay of Boston and some in near-by areas. The Mother Church doesn’t endorse any of these facilities. The Mother Church looks forward to welcoming you and your children to Annual Meeting on Monday, June 3. Childcare is provided for children through age 6. The doors of the Extension and for Childcare open at noon. There will be age-appropriate activities, and children will be served a light snack. Childcare closes at the conclusion of Annual Meeting. There is no cost for childcare.